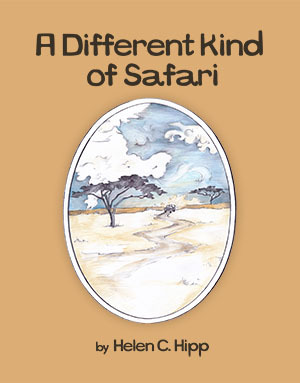 I’m hosting an interview today with Helen C. Hipp, author of children’s book “A Different Kind of Safari”. I definetly lean more towards being a panster and enjoy the different ways each creative work unfolds. Where did you get the inspiration for A Different Kind of Safari? It all began in Africa when my family spotted a pod of hippos and one was pink. My son Ray fourteen at the time immediately named her “Rosie”. Curious and wanting to learn more about this hippo my family asked the guide many questions about hippos and hippo behavior. Specifically I wanted to know why she stood so far outside of her pod? The familiarity of the guides answer took me by surprise, he explained that “Rosie” was tolerated but not necessarily accepted by the herd because of her differences. As a parent of a child with special needs I immediately felt inspired to weave this experience into a children’s story that celebrates differences and helps children understand themselves and others. What is your daily page or word count record? I write when I can and where I can and do not worry about the count as keeping the writing process enjoyable is my first priority. Please tell us a little about A Different Kind of Safari? Is this a series? At this time there are no plans to turn this book into a series. 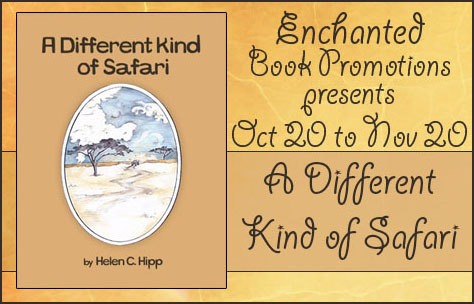 A Different Kind of Safari is a unique tale that celebrates differences. This is a children’s adventure book for ages 9 -12 year olds. Engaging and fun the storyline’s universal message brings fun and inspiration to both the reading and listening audience. Full of teachable moments that help children by allowing them to make personal connections with the characters handling of similar fears, interests, and concerns that they experience. Self-acceptance -What about me, what do I see? What is your favorite story of all time? It is difficult to pick one story as a favorite but I think I can narrow it down to two, my book “A Different Kind of Safari” and “Black Beauty” written by Anna Sewell. 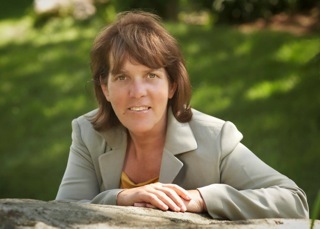 This entry was posted in Author Interview, Blog Tours and tagged author interview, book tour, children's books. Bookmark the permalink.